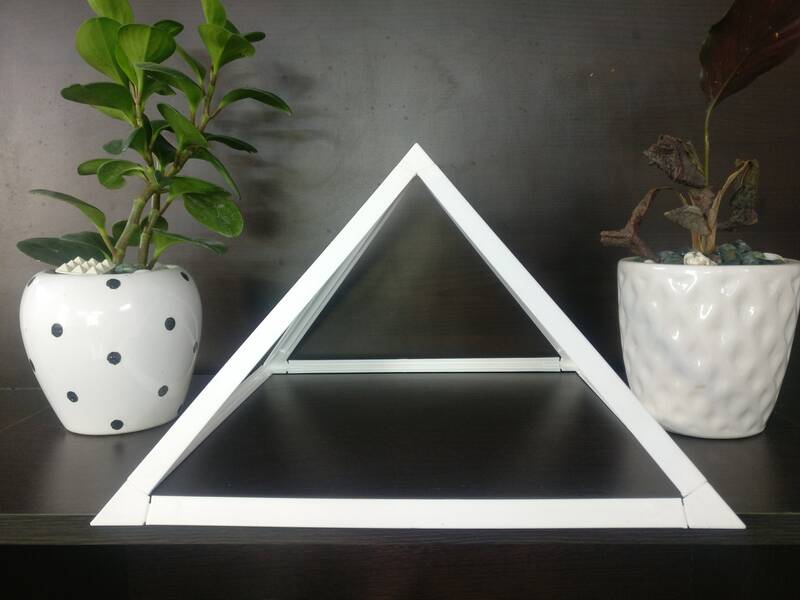 Giza 1ft Light Weight Hanging Pyramid can be used for doing regular Meditation. Doing Meditation under the Pyramid is 3times more powerful than doing Meditation without a Pyramid. The angle of the pyramid - 51degrees 51minutes draws Cosmic Energy from the universe.